Enjoy Happy Hour from 4-6pm Monday-Friday and now all day Thursday! 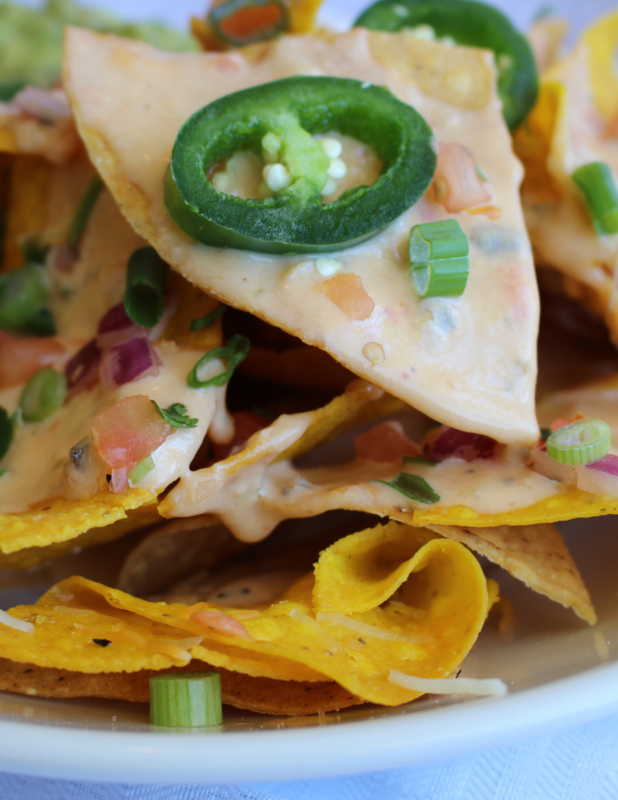 Come hungry with 1/2 off select appetizers during happy hour! We make all our sauces and dips in house, so "bowling alley snacks" doesn't apply here. Instead? You'll find elevated bar bites from our scratch kitchen, The Junction Bar & Grill. Wisconsin staples get an update, with options like fried cheese curds, quesadillas, and nachos, topped with house-made queso, guacamole, sour cream, and jalapenos. Or try something new! We fry our ravioli to golden perfection, suitable for dipping into house-made marinara. Onion rings are hand-breaded. Or try bacon-wrapped jalapenos with just the right kick. All these options are 1/2 off during happy hour. What's in a long island, anyway? And do you own a $2 bill? If so, we're serving up fresh long islands for only $2 during happy hour. 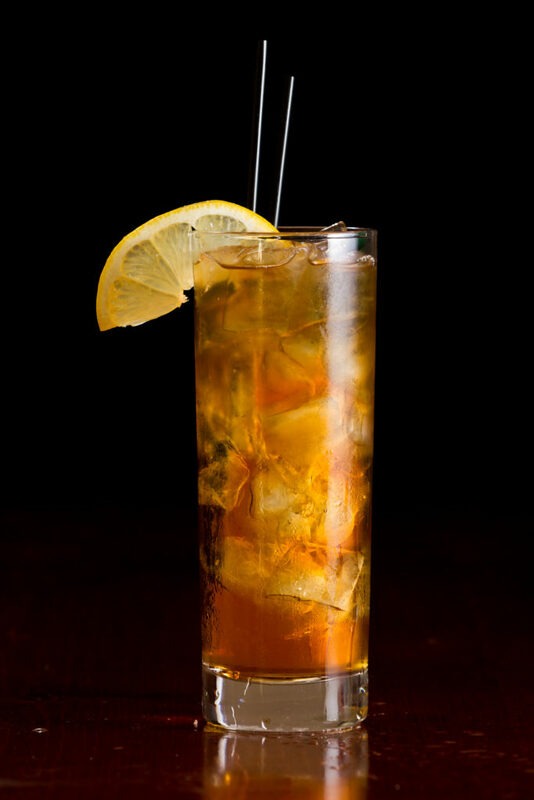 To answer that first question, our long island contains rum, gin, vodka, and triple sec, stirred and shaken. Or maybe you're in the mood for something a little more sophisticated. Wine complements many of our entrees, so come for $3 wine during happy hour, but stay for a meal. Our wine program includes 6 house wines. We'll also pour your favorites with $4 rail mixers during happy hour. Classic combos or go bold! With options ranging from gin to vodka, rum to whiskey, there's something for everyone (21+). Please drink responsibly. JB's general manager is a certified cicerone server. What that means? We've hand-selected each of our beers, suitable for pairing with food or as standalone libations. We love being local, so many of our beers are from Wisconsin. 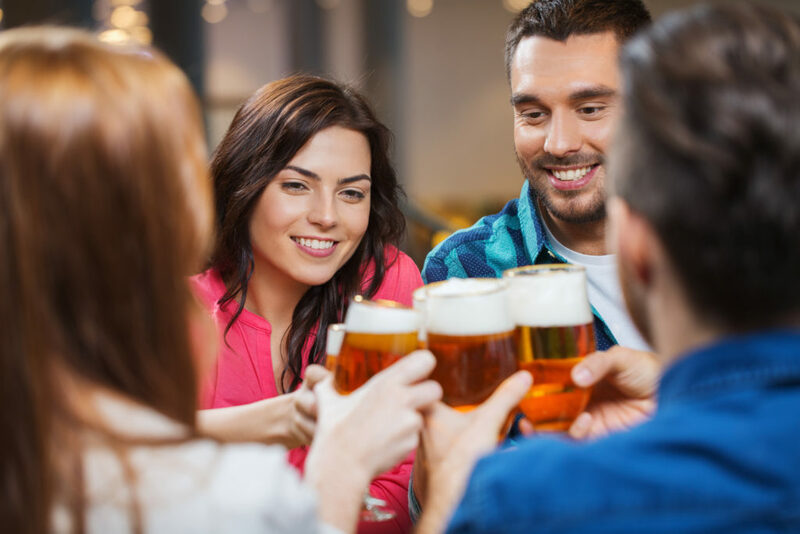 All guests 21+ can enjoy selecting options from our extensive beer list. During happy hour, domestic beer is only $2.50. Choose from Miller, Bud, Coors, & many more selections.